It's a time once again to let it all hang out with an all-new volume of animated outrageousness! From the disturbed comic minds of Mike Barker, Matt Weitzman, and Family Guy creator Seth MacFarlane, comes the always insane adventures of CIA operative Stan Smith and his wonderfully twisted family. In the 100th episode, Hayley elopes with Jeff! 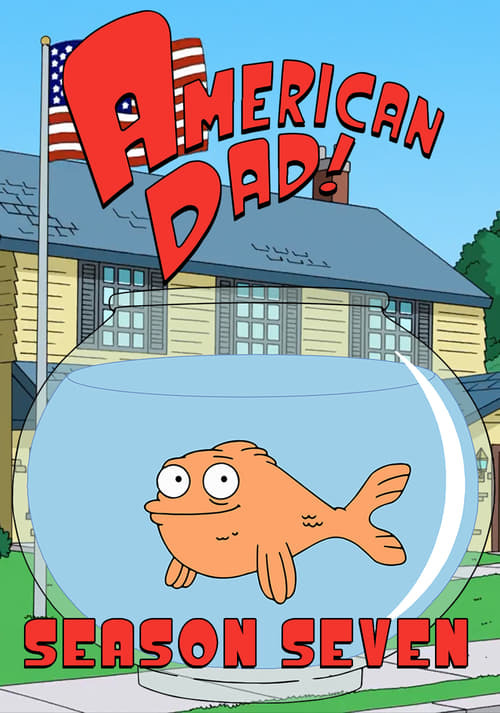 Other episodes include Stan on jury duty, Steve walking in on his amorous parents, Roger dating Steve's best friend, and yet another American Dad Christmas classic. Plus, there are serial killers, Turkish amphetamines, and evil clones! So, you know, the usual!